Cosmonautica is a quirky and unique blend of space trading and crew simulation. Cast off! 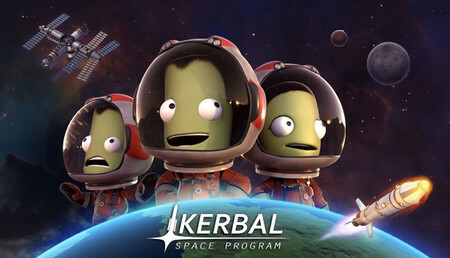 Are you ready for some hilarious adventures in outer space? Start by boarding a washed-up space cruiser and fulfill your destiny as an aspiring captain on the hunt for fame and fortune. 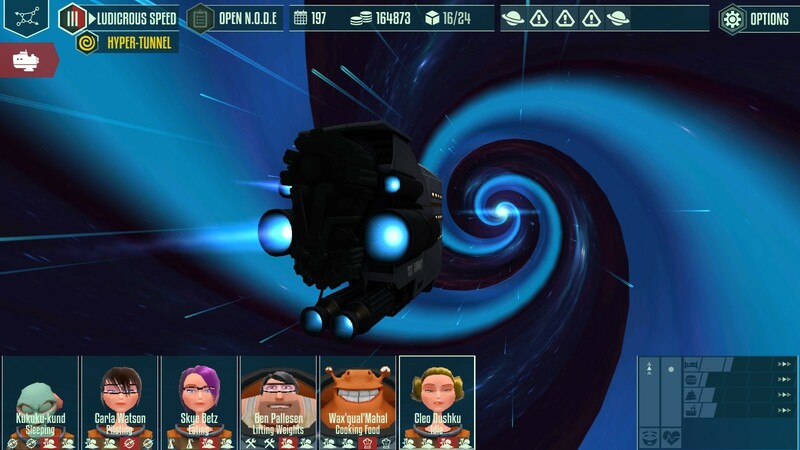 Cosmonautica combines elements of space trading and crew simulation to create a unique experience. Only if you take good care of your crew you will be able to succeed. 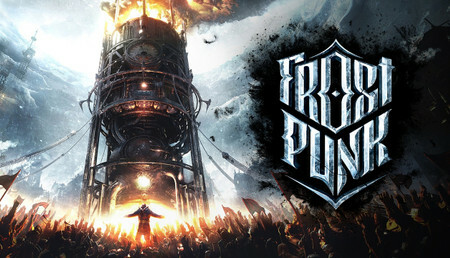 Do you have what it takes to become the best trader, smuggler, pirate or even space taxi? It’s your choice! 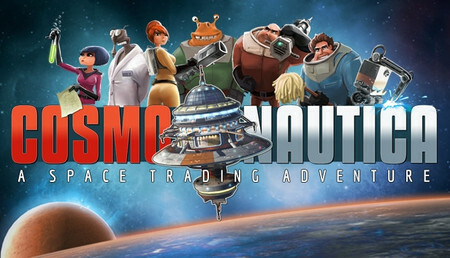 Simulated Galaxy - Cosmonautica offers a detailed and amusing trading simulation gameplay that challenges you among others with pirate attacks, diverse quests and unique crew members. Explore a dynamic and procedurally generated galaxy. Every game is different! Crew Management - Sign up to eight exceptional and lovable crew members to create a ragtag team of the universe’s best and brightest. Take care of your crew and promote them to reach their full potential. Only if they fit together well and are satisfied, you are able to get the optimum out of your space ship. 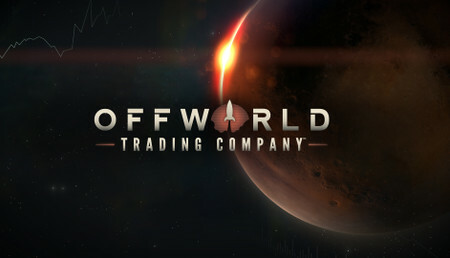 Elaborate Trading Simulation - Trade a bevy of goods, including some rare and illegal stuff, with fellow space merchants while exploring the solar systems. 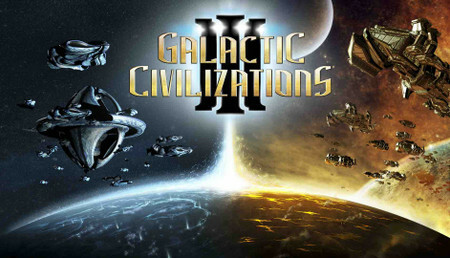 Explore the galaxy and pursue intergalactic trading over many solar systems - each with it’s own traits. Lively Story & World - Meet unique characters while you embark on a campaign to unveil the secret of a container and the mysterious past of your board A.I. N1L. Or just roam freely through the galaxy in sandbox mode. 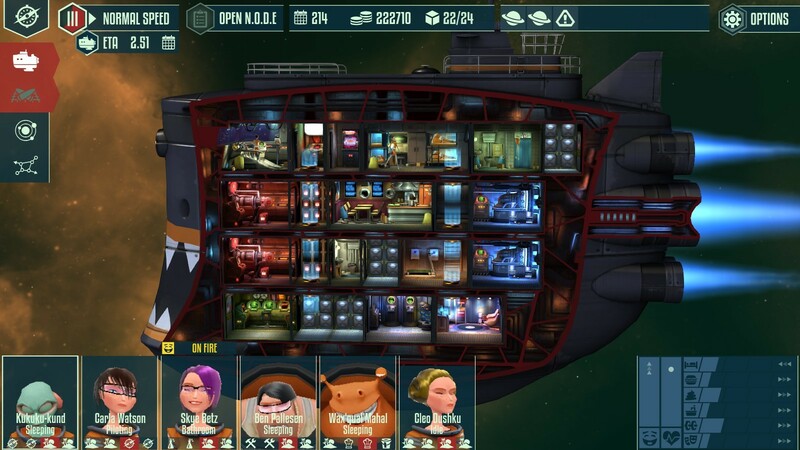 One-of-a-Kind Ships - Choose from a range of ship types, equip your vessel with upgradeable rooms and customize your ship's appearance for even more individuality. 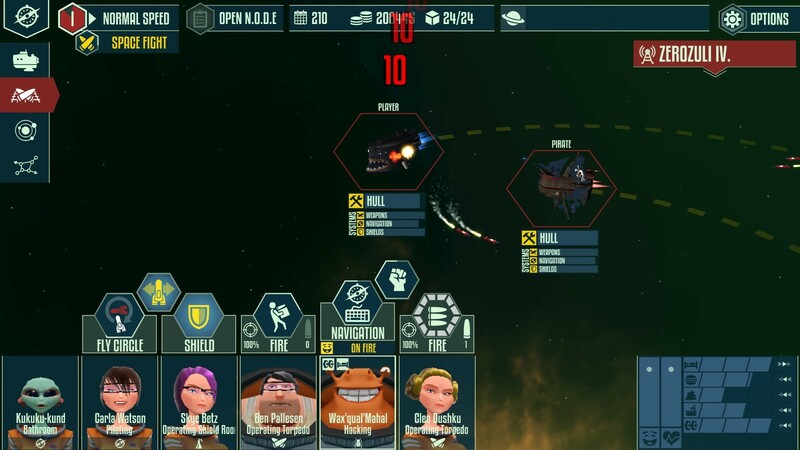 Exciting Space Battles - Command demanding space clashes against enemy ships with crafty maneuvers and tactical actions during encounters. 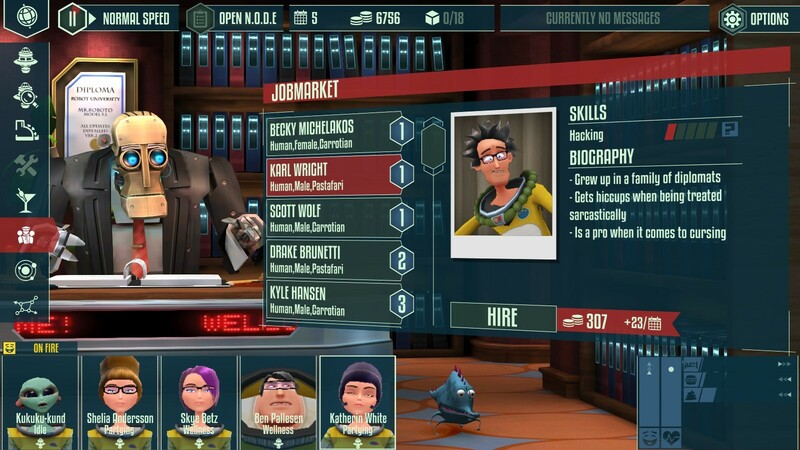 Directly attack or outsmart your enemies by using your hacker’s ability. Or pick the peaceful route and choose diplomacy. 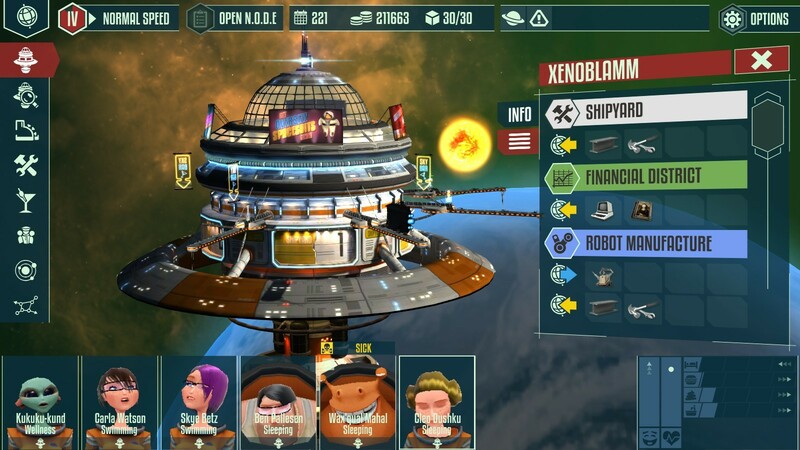 Cross-Platform Play - Cosmonautica supports cross-platform saved games, which will allow you to play the same game on PC and take it on the go with your tablet or other suited devices. "Zappy gameplay mix between trading, fighting and crew management. Cosmonautica is different than other space simulations. Ludicrous." "When we think about interstellar travel, our minds often go straight to intense battles with alien warships, exploration of hostile worlds, or cunning diplomacy. We often forget that between all of the action, our heroes still need to eat, sleep, bathe, and take some private meditation time (this is code for pooping)." "I’ve had a brief dabble with an early build of the Stuttgart-built indie game, and it’s exactly what the ‘Elite meets life sim’ beermat description suggests." We’re Chasing Carrots, a small indie developer based in Stuttgart, Germany and after our first game “Pressure” we’re putting the steering wheel and earthly restrictions aside and give you the freedom of the endless space. No review has been written yet.